First Lady Priscilla Dove is the oldest of three children and was born and raised in eastern North Carolina in the town of Farmville. First Lady Dove received the Lord in her life as a teenager and was very active in her church, Bible Way Holiness Church of the Apostolic Faith, singing in the choir, serving as the secretary of Young People Holy Association (YPHA). After college in 1970, she moved to New Haven, Connecticut where she was a High School English teacher in New Haven Public Schools for 17 years. First Lady Dove holds a Bachelor of Science degree in English from North Carolina Agricultural & Technical State University (Greensboro, North Carolina); Masters degree in Reading from Southern Connecticut State University (New Haven, Connecticut); Masters degree in Administration and Supervision from North Carolina Central University (Durham, North Carolina). She also holds an Assistant Principals Executive Program Certificate from the University of North Carolina at Chapel Hill (Chapel Hill, North Carolina). After moving to North Carolina in 1988, she was employed in both Durham Public Schools and Granville County Schools as teacher and administrator for 23 years before retiring in 2011. Presently, she serves as President of the "Women of Faith" Women’s Department, Alternate Adult/Youth Sunday School Teacher, Praise and Worship Leader, and Financial Secretary, in her local church, Bible Gospel Church of God in Christ. 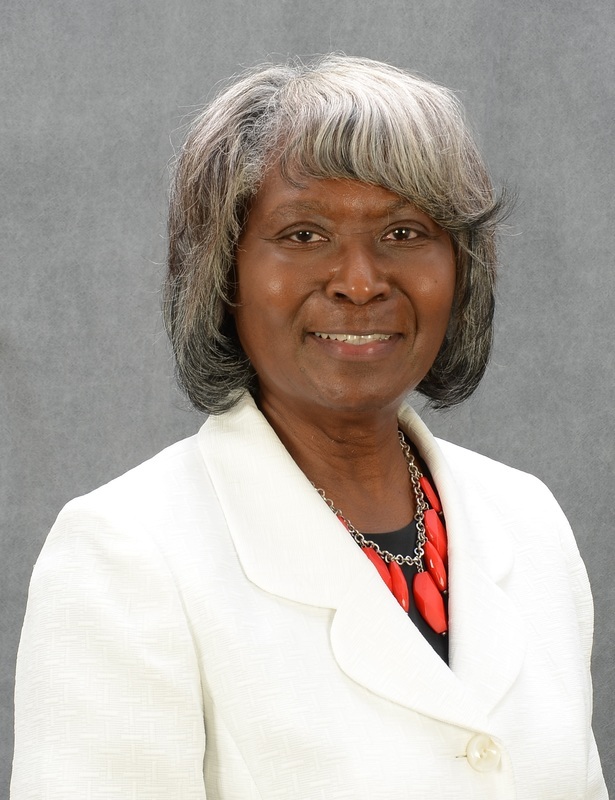 On the Jurisdictional level, she was tapped to chair the establishment of the Mary Love Green Arts Guild for the Greater North Carolina Jurisdiction Church of God in Christ.